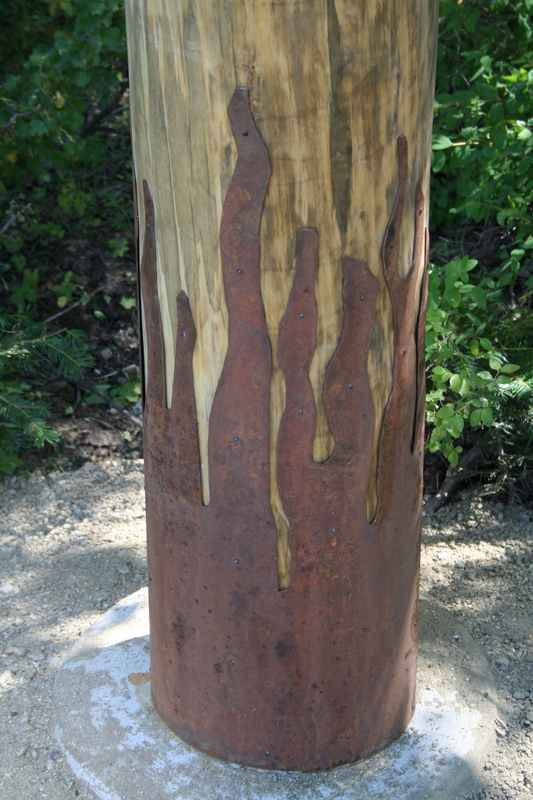 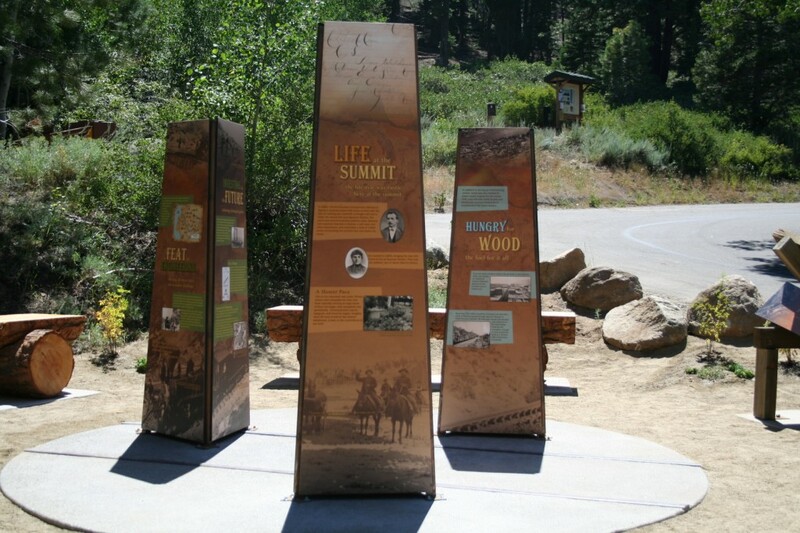 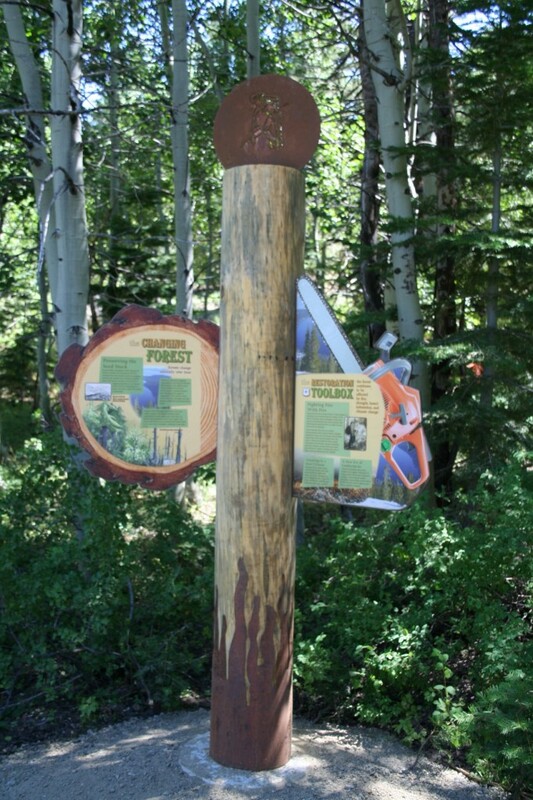 This project is located on the Carson Ranger District of the Humboldt-Toiyabe National Forest near South Lake Tahoe, on the Lincoln Highway (America’s first transcontinental auto route). 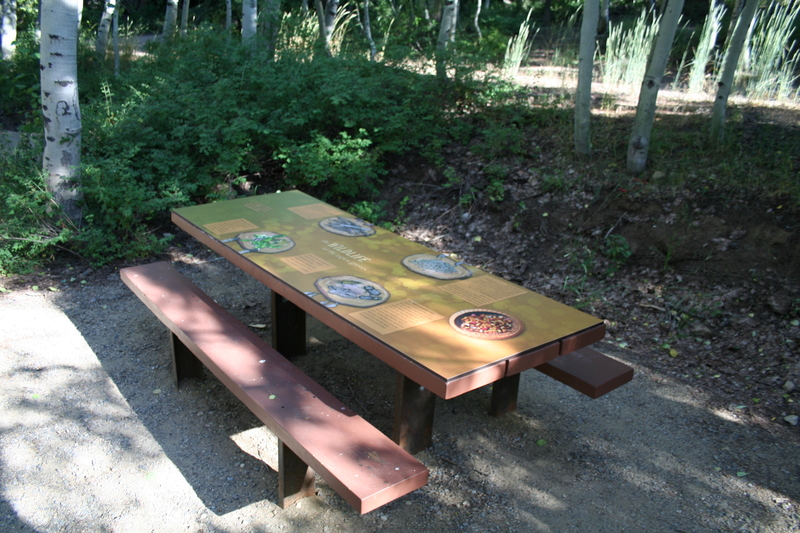 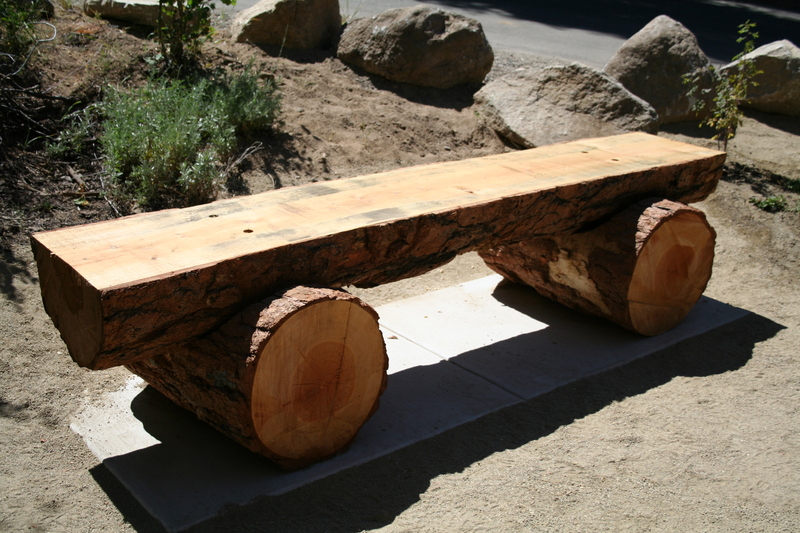 Conservation By Design completed an interpretive plan and then implemented design, fabrication and installation of 26 interpretive panels grouped in six landscape settings, including interpretive picnic tabletops. 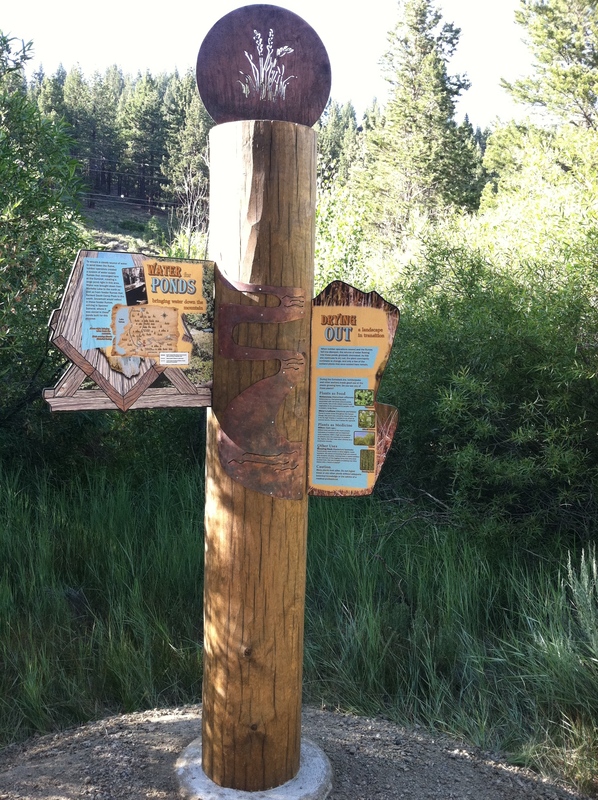 This project also included development of an 8-12 minute video and three 3-minute podcasts, as well as trail construction.